Three years ago, I (Nick Foy) was in the same place as you. 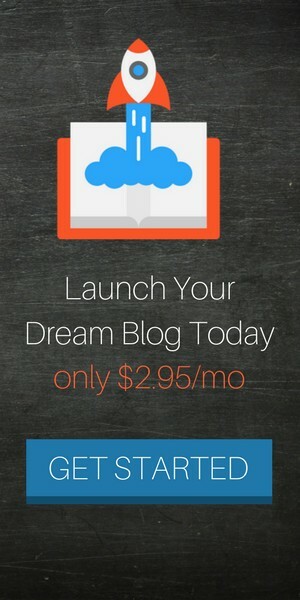 I honestly didn’t know the difference between a blog and a website. It was all new and kind of confusing to me. Despite the confusion, I was eager to get started because I saw how much money people were making online. Fast forward to today and I have built two successful blogs making over $40,000 blogging! It’s a crazy but very true story. So I wanted to challenge myself again and help as many people who are new to blogging as I can. 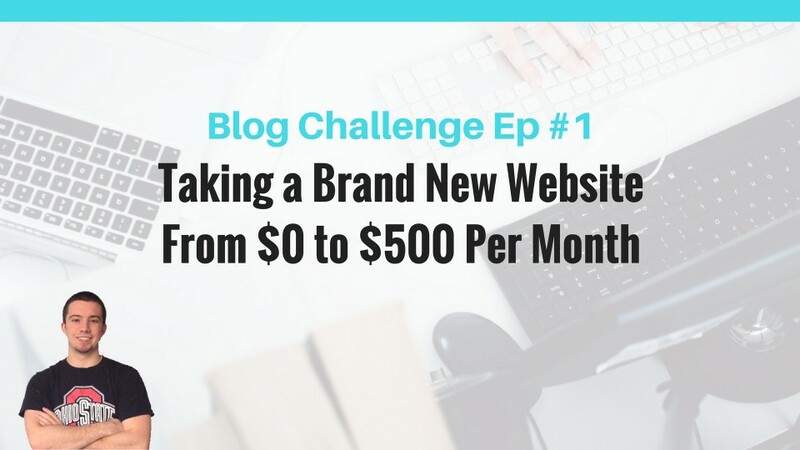 I’ve come up with the idea to start a brand new blog from scratch and get it earning at least $500 per month. My domain I’ve picked out on Namecheap is NickFoyGolf.com. I’ve already got my website hosting plan through Bluehost (affiliate link) since I run other websites so there’s really no extra cost to starting this new website other than the $10 per year domain name fee. My brother is also starting his golf instruction website MikeFoyGolf.com at the same time. This allows me to help him out as a complete beginner and see the same struggles many of you will be going through in starting your blog, which should help me become an even better teacher. Every month, I’ll publish a traffic report update sharing helpful tips and what was accomplished during the previous month. However, you won’t see me sharing income from any other website of mine (GolfPracticeGuides.com, AskNickFoy.com, Under30wealth.com, etc.). There are several reasons for this. The main reason I don’t like sharing Ask Nick Foy income is because I don’t want this blog to be just another blog making money teaching others how to make money. I think it’s scummy when people get into the “teaching others how to make money niche” without actually having a blog in some other niche that’s making money. In my case, I had two different blogs GolfPracticeGuides.com and Under30wealth.com, making money in the golf and real estate investing niches prior to starting Ask Nick Foy where I teach others how to make money online. I want the focus to be on these other blogs I’m making money in and not on how much money Ask Nick Foy is bringing in. So that’s where this new $500 monthly blog income challenge will be fun and I’ll get to show you how easy (or difficult) it can be to get a brand new blog to $500 per month in income. I also stopped doing income reports on my other websites because of some personal privacy reasons and competitor reasons. I’d prefer others in the golf and personal finance niches who are competition to not see how much I’m earning, what products I’m selling, what’s working, etc. and potentially duplicate it taking away business from me. The best way to follow this challenge is to join my email community. By joining my email list, you’ll get monthly update emails alerting you that a new blog post and YouTube video is out. You can also stop by the blog from time to time checking for any new updates. I plan to publish the updates near the start of each new month, recapping everything that happened the previous month. 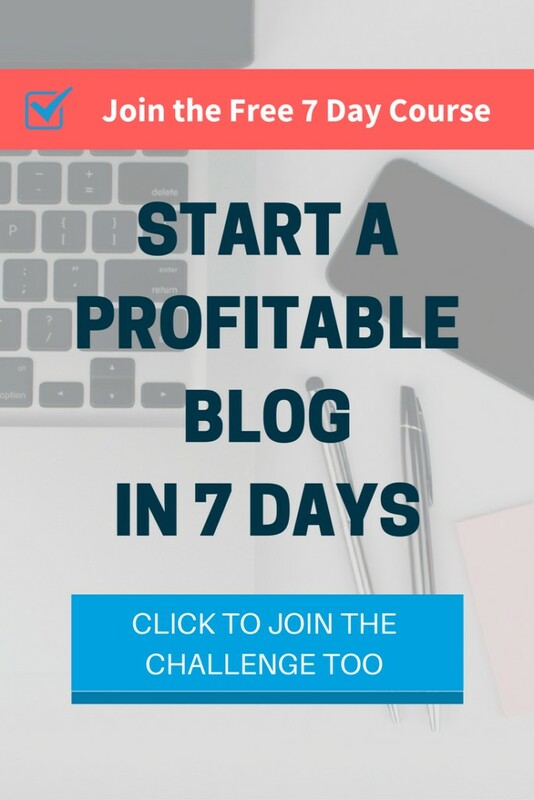 If you have the itch to start your own blog but don’t know where to begin or what to do, then I suggest joining my free 7 day email course. You can also access it below via the opt-in form.